Vladimir Putin is about to face the voters, and most think his victory is a foregone conclusion. If the Russian president does win six more years in power, he will become the country's longest-serving ruler since Stalin. 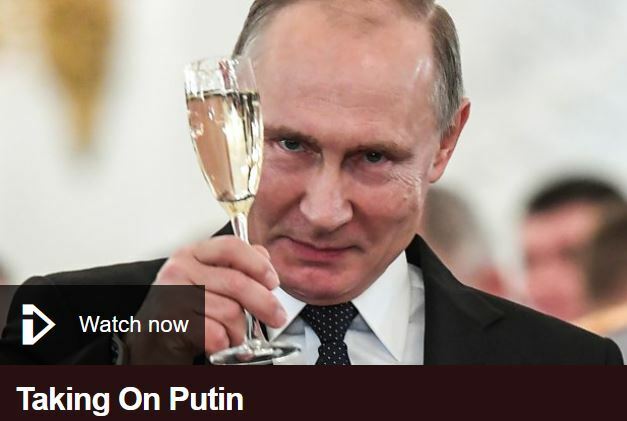 So why is Putin so powerful? Reporter John Sweeney investigates allegations that the Kremlin has subverted democracy in Russia. He meets the Putin opponent who has been banned from the election, hears from the opposition activists who say they have been attacked and finds out for himself what it is like to be targeted by the Russian state.